The Heights is going through growing pains again. When I first fell in love with the Heights and moved here 20+ years ago, very few people wanted to live here. “Better have a gun and a big dog” was the majority opinion. No builders would even consider building new homes here. Lots were available for cheap ($15-20K), but no one wanted them. Several years later after becoming a Realtor, a half dozen builders were active in the area. I was at a closing with Lambert Arceneaux of Allegro Builders about 15 years ago. He had just set a new price point for land in the Heights after paying $80,000 for a 6600SF lot. He was shaking his head and wondering how he was going to make money paying $12/SF for land! It was a shock after paying $6-8/SF. Well, it’s a shock again. 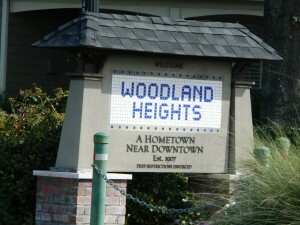 During the recession top price for prime Heights land (Woodland Heights and core areas of Houston Heights) was $40/SF. That price barrier was breached about a year ago, but prices have since jumped radically. From the sales I know about (and most of them are not on MLS) prices are approaching $60/SF for prime lots, and there are very few lots listed for sale. Most land now is being sold before it reaches the market. If a Realtor knows of lots coming on the market, he can have offers the same day just by calling builders. Note: If you have land for sale, notice that I said the price was for “Prime” land. If your lot backs up to a used car lot (this is the Heights after all) or your back door overlooks the 610 loop, you will get nowhere near this price. What this means is that there will be more million dollar homes here, and the “starter home” market will be non-existent. So, if you are looking to buy a Heights lot to build on, or a Heights house to remodel…good luck. They will be sold before you even know about them. Every builder and remodeler in the area is hunting them. Have your Realtor call everyone he knows asking about what is coming on the market. 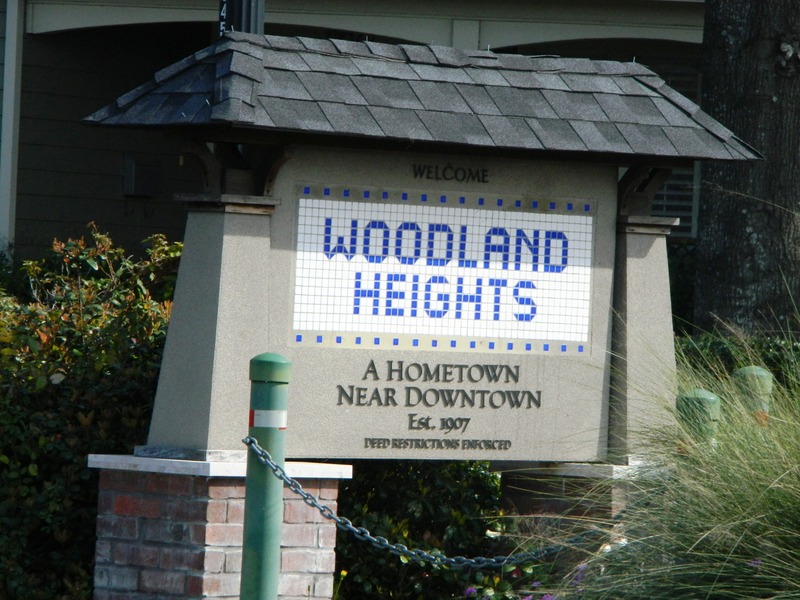 I am attaching a pdf of recent Heights Land Prices and the few lots currently available. An interesting property to watch will be the two contiguous lots at 822 Merrill and 3410 Julian. A total of 13,950 SF with an asking price of $1,050,000. $75/SF! We’ll see what happens. Rumor has it that the church property on Michaux (listed by a commercial realtor-not on MLS) had an asking price of $52/SF and they received offers of $58/SF. They have not accepted any of the offers and are about to bump their price. So, kind’a crazy. My little bungalow on Omar St. isn’t worth a great deal, but the big lot certainly is. Prices in nearby Brooke Smith are up too, as are all close-in neighborhoods like Oak Forest and Garden Oaks. It’s definitely a good time to sell. If you have land you are considering selling, call me. We can discuss the best way to sell it to get to get the best Heights land price.